Yum! 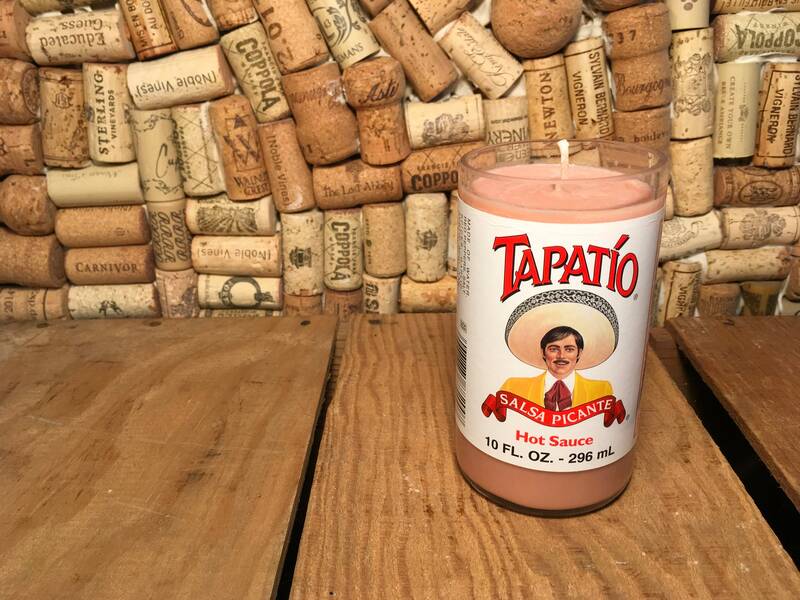 Tapatio hot sauce bottle upcycled with a soy candle. 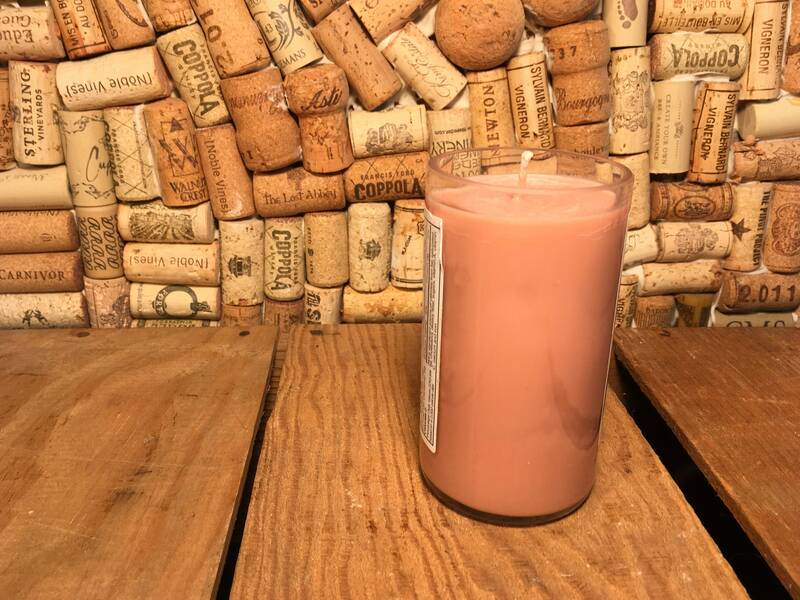 It is filled with brown premium soy wax in our Indian Sandalwood scent. Indian Sandalwood is a powerful, sweet, rich, woodsy fragrance. The wicks we use are also self trimming.